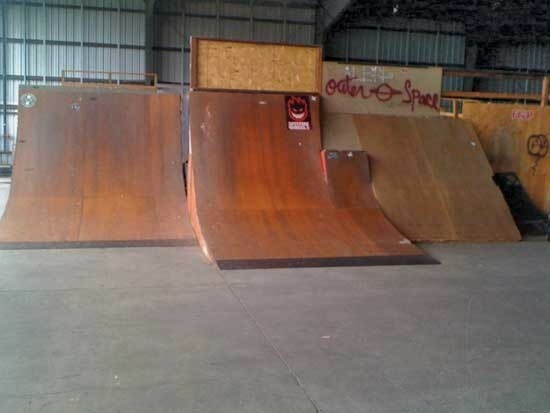 28th and B Skate Park - Sacramento, California, U.S.A.
We are located at Sutter's Landing Regional Park at 28th and B Streets (over the railroad tracks). 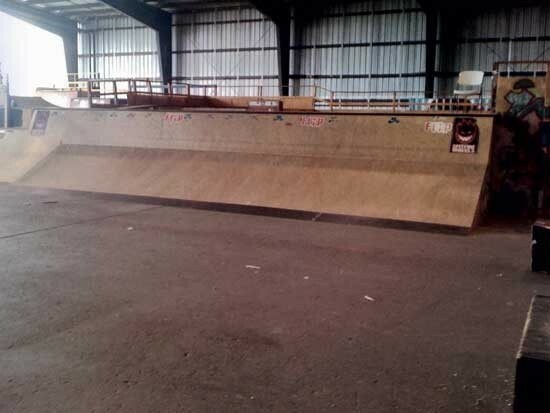 Skaters are invited to ollie and grind our indoor street course of quarter pipes, fun boxes and grind rails. All sessions are supervised. All participants are required to wear helmet, knee and elbow pads. A limited number are available to rent for $1 per session.